There was a time when I obsessed over skinny tires. 2.1, 2.0 and even the svelte 1.9 inch offerings in bike catalogs and seedy online part wholesalers got me all hot and bothered. 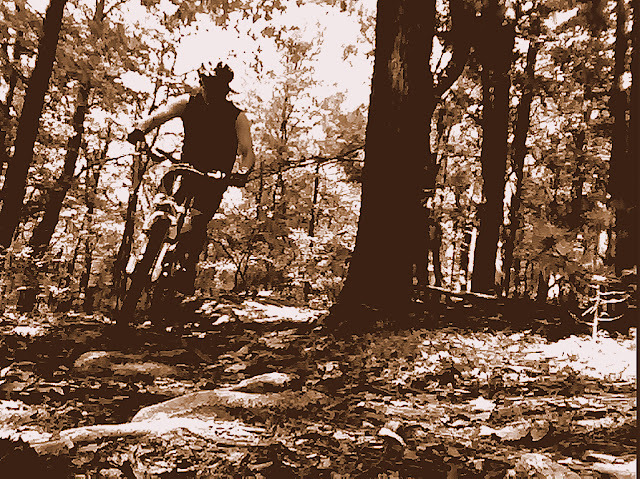 In my mind, less rubber on the trail equaled less friction and more speed. Skinny was fast. Skinny was light. 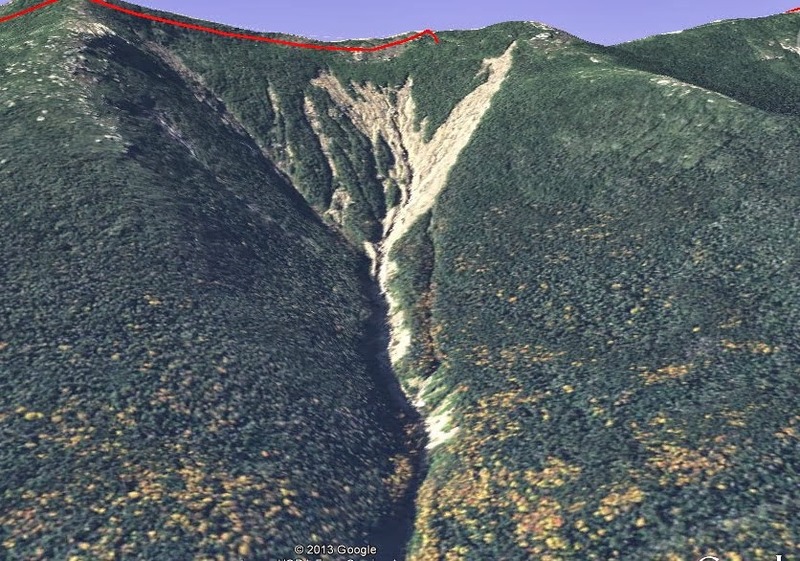 I recently re-visited one of my all-time favorite places to ride, and put together a route for getting the best out of Leominster. I was a desiccated sock- dry, crumpled and salt caked. The thirst that had been building in my throat suddenly left me feeling stale and flimsy on the bike as I rolled out of the woods and onto the blazing hot pavement. I had gambled against a water break before my last foray into the woods and now I was going to pay the price. And let me tell you- getting behind on your hydration schedule is no way to go through an endurance ride.